That’s okay. Today I’m meditating on the fact that I can’t make everyone happy. Sometimes that may mean I can’t quite make me happy. At my best, I can ride out those times until a different day comes along and I am able to cajole myself to joy. Those days truly are the best. For now, for today, I will do my best to simply be. To try to enjoy friends and loved ones. 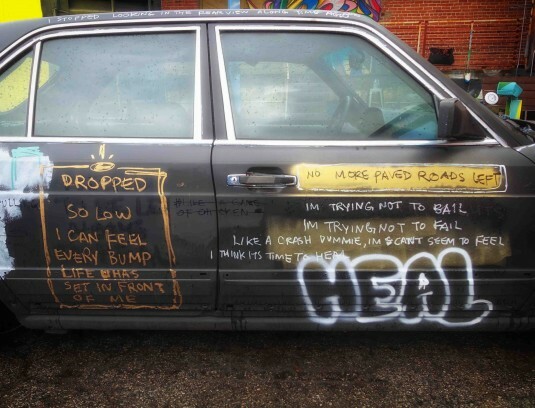 To see art and to let it wash over me. 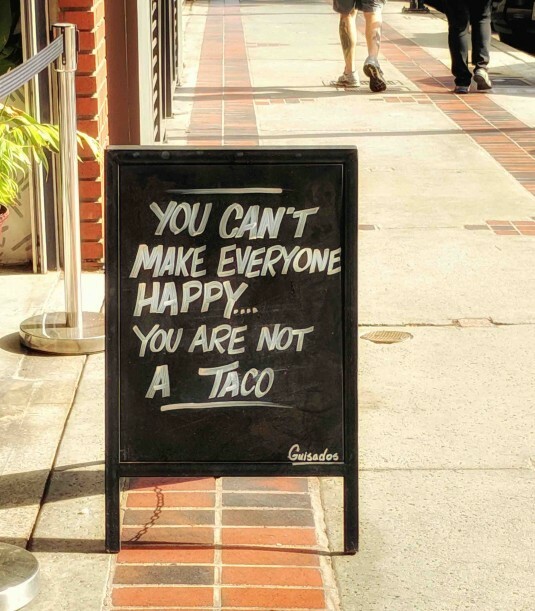 And maybe, just maybe, to have a taco. Tacos really are pretty freaking perfect.